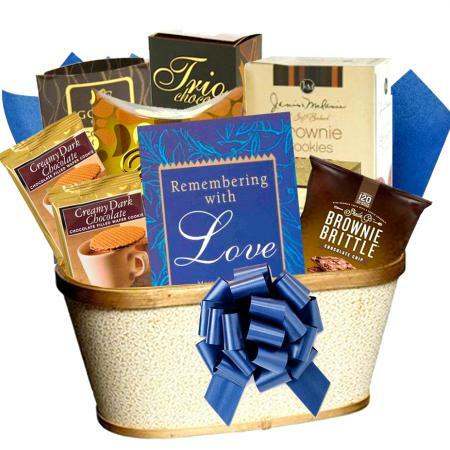 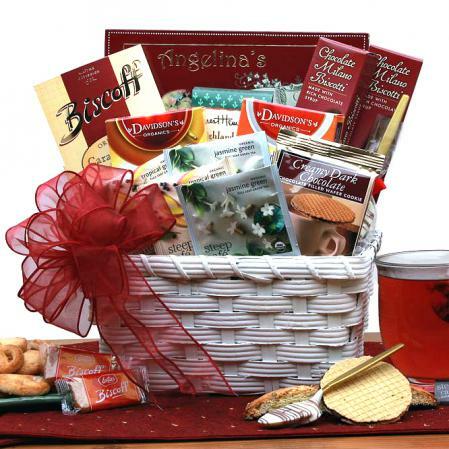 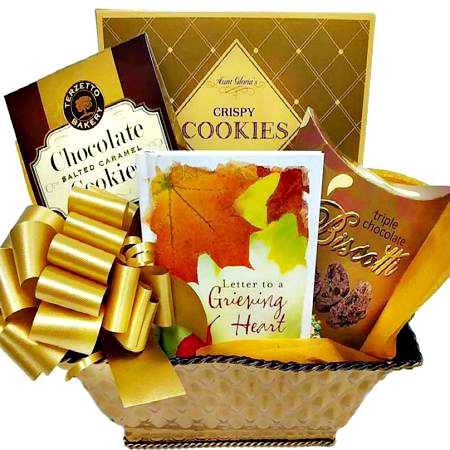 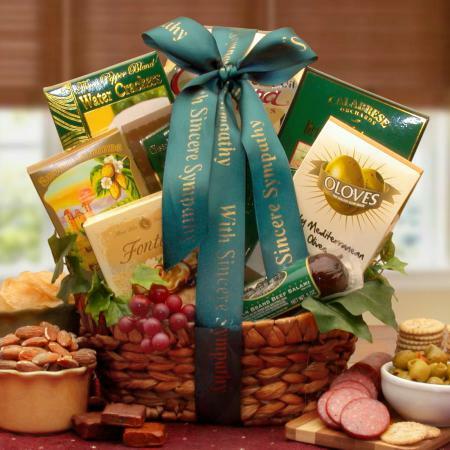 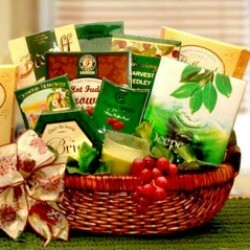 If you know someone who is going through something difficult send this thoughtful gift basket of comfort to let them know they are not alone. 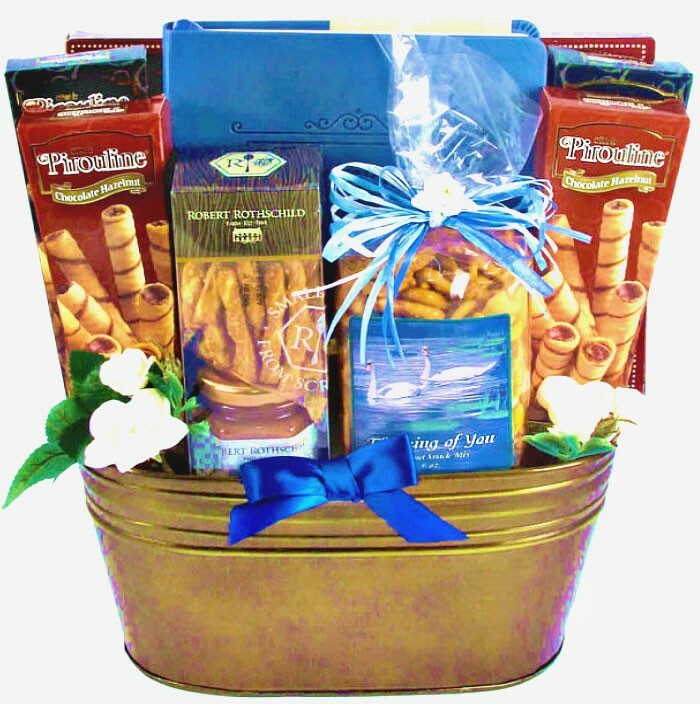 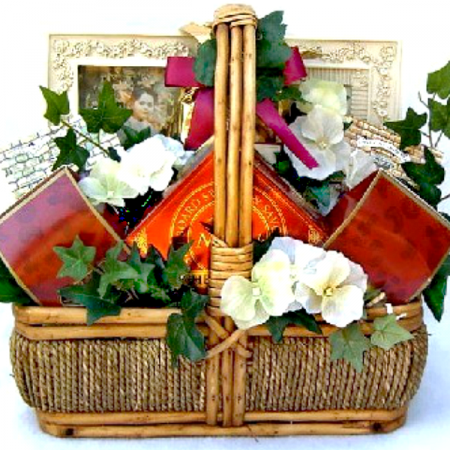 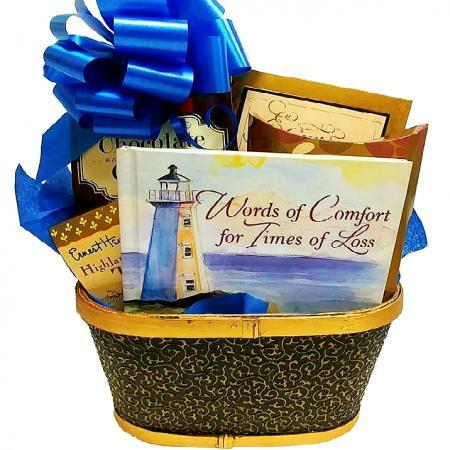 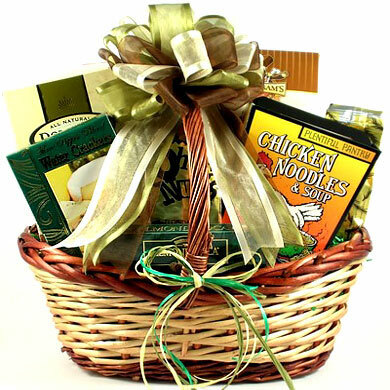 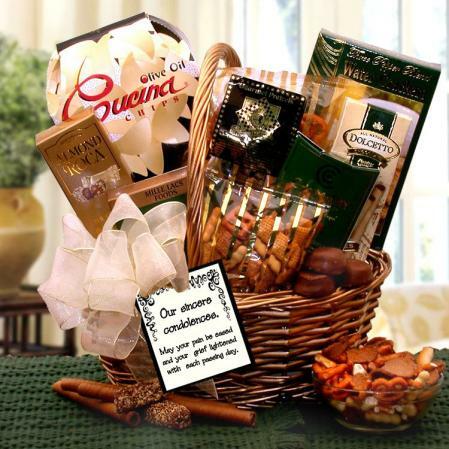 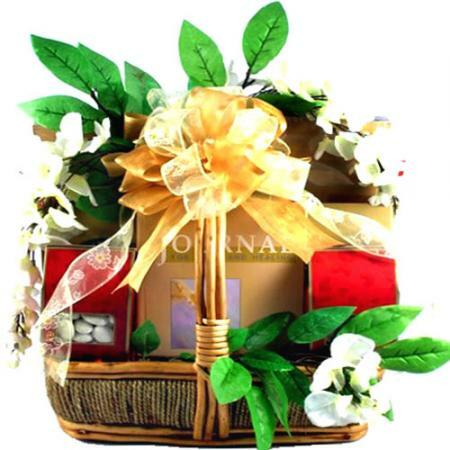 This gift basket features a lovely metal planter filled with an elegant journal for writing out their thoughts and some of our most popular comfort foods. 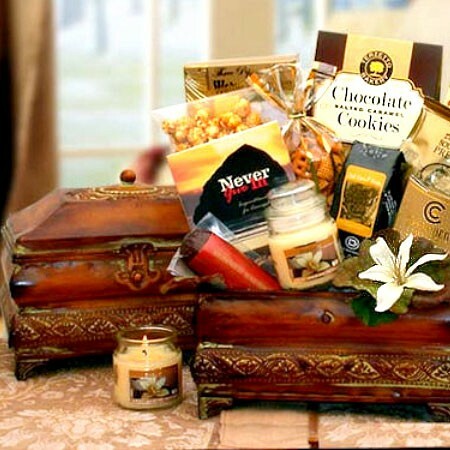 They will be touched by your thoughtful gift during their time of need.